We make shipping large orders as easy as small orders. 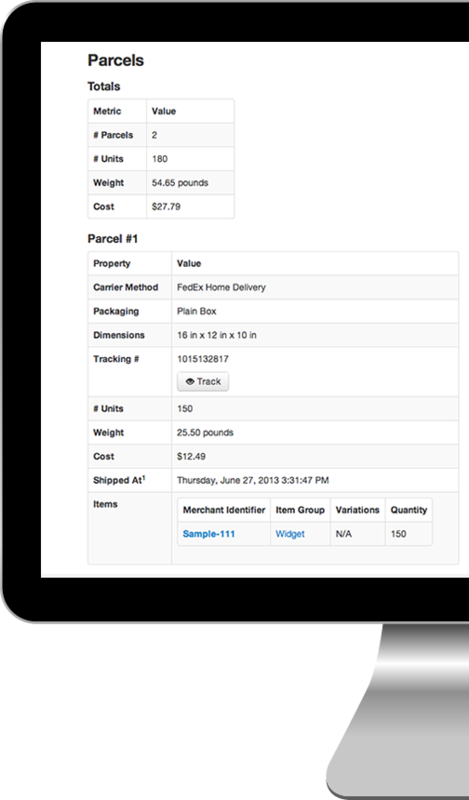 With Shipvine you can easily create a shipment for your wholesale customers with ease whether it be 5 units or 50,000. 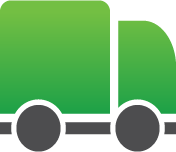 Shipping via LTL, Freight, or Ground based on your needs. 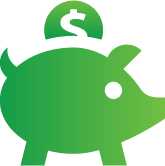 We handle all of the paperwork saving you time and money. 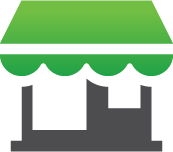 We can keep your retail and web stock in one location. When your retail location runs low we can replenish the stock quickly. 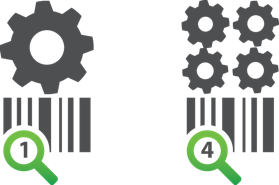 We can follow your vendor routing guides so your shipment arrives correctly avoiding costly chargebacks. Larger orders usually ship within 1-3 business days. 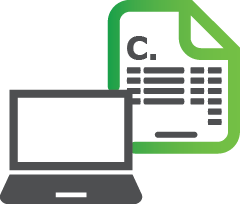 With Shipvine you’ll be able to find the information you need quickly and easily for every shipment. 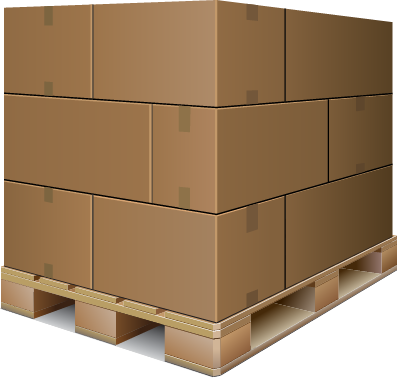 For multi-box shipments, this becomes very important when you need to know exactly what each box contains. 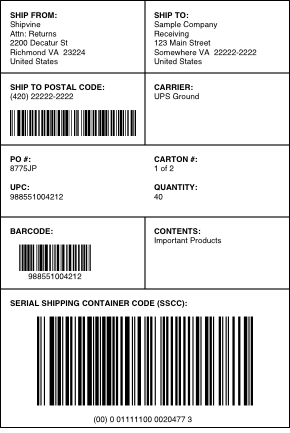 If you’re shipping to customers such as Amazon, Target, & Macy’s you may be required to have a serial shipping container code label on your boxes. No need to worry, we can generate those for you. Just provide us with your GS1 prefix and we’ll take care of the rest. For wholesale and large volume shipping we can pick as single items using a UPC or by a case quantity barcode. This allows you to have all of your sales channels sharing inventory. Case quantities sold for wholesale can be broken down into single items for your web orders. This system also allows you to have inner packs giving you virtually unlimited options. 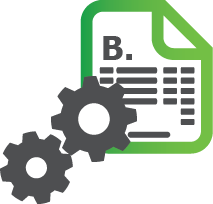 If you drop ship for a customer, sell online and sell wholesale you may need up to 3 different paperwork options. We can customize a solution to take care of all of your sales channels. 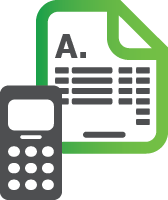 Paper, phone, fax, email sales can be entered into our cloud-based web interface. This is how, for example, a sales rep might want to enter an order for shipping or let’s say a package was damaged during shipping and a replacement needs to be shipped out. EDI orders from for example department stores can be sent to Shipvine by a 3rd party EDI processor such as B2B Gateway. These could be drop ship or wholesale orders. 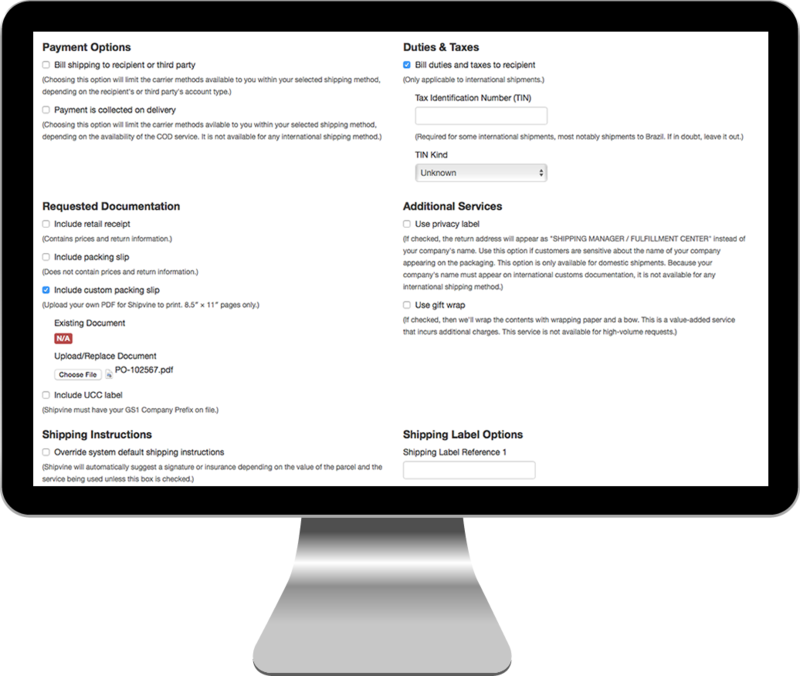 Web site and internal ordering system can utilize our API with a simple XML-based request. You may want to have a more consumer friendly packing slip and include a return label. We’ve thought of every option your business will need for shipping - including COD, bill to the recipient, and even custom packing slips. 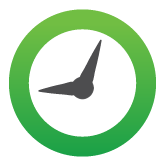 If you have customers who have to have shipments a certain way, rest assured that Shipvine can handle it. Have a friendly Shipvine sales rep contact you! If you're ready to learn more, get a quote or make the move to Shipvine, we want to hear from you.